It’s pretty exciting to be reviewing one of the greatest films of all time, and one that has been a true inspiration in terms of writing and storytelling, for me. Casablanca is a gem from 1942 that is timeless, but still exposes a slice of dangerous life that was very real in the days of World War II. This is a near perfect film. Casablanca is constantly welcoming different types of people. People trying to make a living, and people trying to get out as fast as possible. 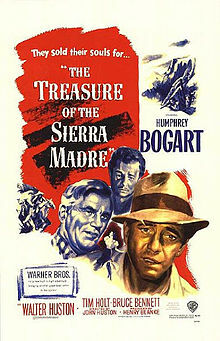 Rick Blaine (Humphrey Bogart) has no intentions of leaving. He has established a life as head of a saloon where French police, Nazi soldiers, and refugees all flock to for time away from the world. Rick’s life is thrown a curveball when an old flame, Ilsa Lund (Ingrid Bergman), comes walking into his café with her husband, Victor Laszlo (Paul Henreid). 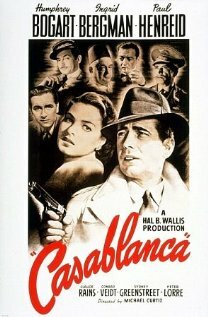 The Nazis don’t want them to leave Casablanca, and Rick is left with the decision to help them or turn his back. From the beginning, the viewer is hooked by a sweeping score and an excellent introduction to the ins and outs of everyday life in Casablanca. On the surface, it seems like an unassuming cit that is just trying to get along, but underneath is a swirling underworld of black market activities that is expertly revealed throughout the course of the narrative. Anything and anyone can and will be sold in order to get a chance to escape. Humphrey Bogarts performance feels very real and is absolutely believable. The viewer has no difficulty in seeing the emotional confusion and relentless cynicism that he suffers through over the course of the film. Ingrid Bergman is beautiful and certainly does he best at overacting. 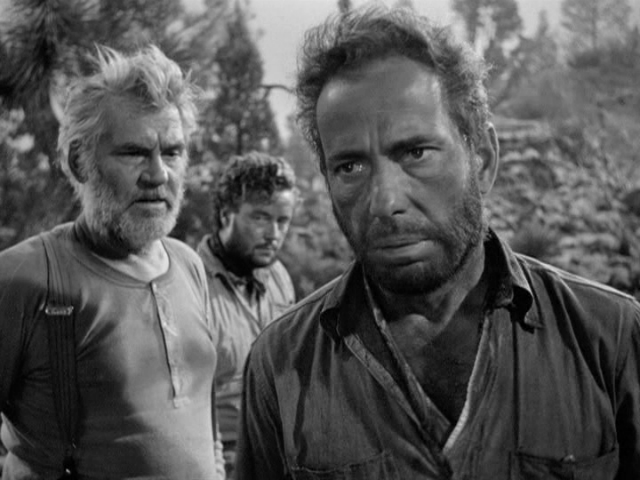 Paul Henreid is the perfect balance as the freedom fighter who is at present fighting for his own survival. The supporting cast is excellent support, even though a lot of them aren’t on the screen for very long. I really enjoyed how most of this movie took place in the café. There were a few other sets that were used, but the majority of the scenes are spent at Rick’s It’s excellent atmosphere with a lot of visual and auditory commotion that completely envelops the viewer in the scene. If this movie accomplishes anything, it’s at making the viewer feel like it is part of the scene, allowing us time with the main plot, but offering glimpses of life outside. There is also great history to be seen here, not just for cinema, but for world history. 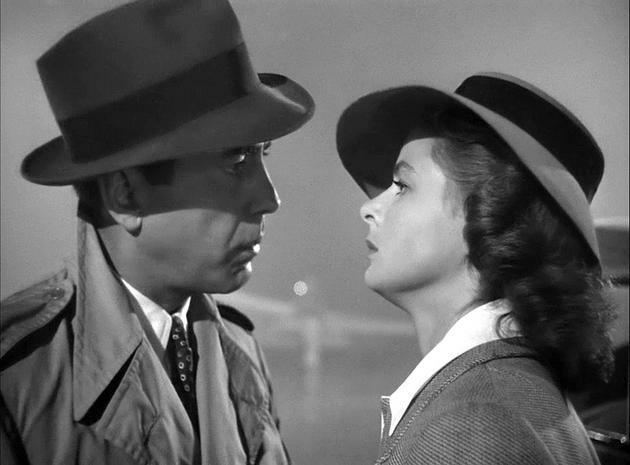 Casablanca was made at a time when the future of the war remained uncertain. Watching this knowing the outcome makes me feel more hope for the characters, but at the time it must have been almost like a loose ending. No one knew how long or how bad the war was going to be, so the ending here is almost hopeless. 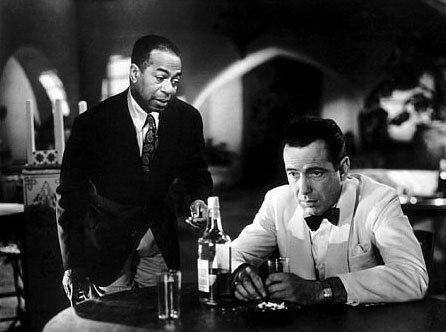 Casablanca is one of the greatest films ever made and for good reason. Everything fits perfectly into place to create a coherent and beautiful narrative that spans love and war.It is a much watch for any cinephile, or for any human being.